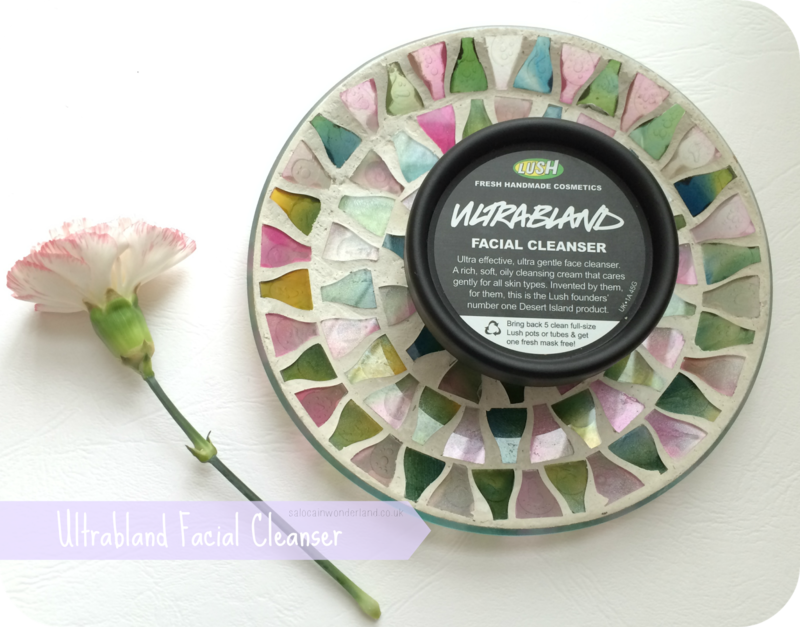 Back in my February Favourites I mentioned the Lush Ultrabland Facial Cleanser. I was still on the fence when I wrote that post, but what side am I on now? Ultrabland is one of those holy grail products I’m told is a must try by too many people to ignore. I’ve heard and seen some amazing results from this facial cleanser so I was pretty eager to give it a go. Based on an Ancient Greek recipe for cold cream, Ultrabland is a simple yet effective formula that gentle removes excess dirt, make up and grime without damaging your skin. This ultra gentle facial cleanser with a rich, oily texture, is designed with all skin types in mind. It’s ingredients include rose water to calm and soothe, almond oil for hydration, beeswax to remove grime and make up, honey to treat spots and acne, and an aromatic iris extract. Sounds pretty delightful doesn’t it? I love Lush, and I love how about 99% of their products smell, unfortunately Ultrabland falls into that tiny 1% of less than pleasant fragrances. Let’s not beat around the bush here, it smells like a mixture of over-used playdoh and stale beer. The product itself is very thick, greasy and oily to the touch and stays so after applying it. It sits on the skin very thickly. To use, you apply the product, about a 10p piece sized blob, directly onto dry skin. I’d recommend you remove your make-up first as this barely budges my waterproof mascara. Apply in circular motions, massaging your face gently. I’ve found it’s gentle enough to use around my eyes too. Try not to pull too hard on your skin, I found I was doing that in the beginning so consciously went a little slower. Once you’ve massaged it around your face, take a hot cloth, preferably not a muslin cloth as it’s just not effective enough, use something more like a flannel. Soak and wring out the cloth, then remove in a circular motion. I find that once I’ve removed the product from my face, I can still feel a sticky, thick residue left behind so I splash my face with 2-3 handfuls of cold water before patting dry. I really can’t stand the feeling of this on my skin, sorry! It’s just too thick and oily. But, I have to forgive it. I have to. I used Ultrabland for about 3 weeks every evening, then stopped for a week. Within two days my nice, clear skin, was not so nice and clear any more. I started to get spots along the jaw line, chin, cheek and nose. I also started to get redness around my nose again and more visible pores. It had nothing to do with hormones either. I brought Ultrabland back into my routine and almost overnight I noticed a reduction in both redness and spot size. Within a week, my skin had gone back to it’s happy little Ultrabland cleansed self. 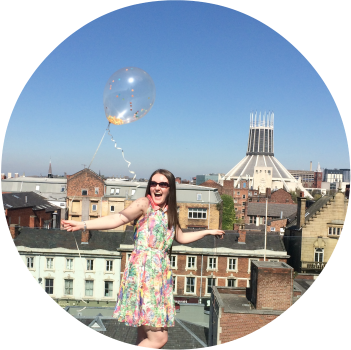 I’ve been told by other bloggers than Ultrabland is one of those products you have to give time. I guess not many people actually like it that much for the first few uses. I’ve got to say, as much as I don’t like the consistency, texture or smell, I love the results I’ve been seeing, so the good far outweighs the bad! Would I recommend it? Yes. Hold your nose as the smell, grit your teeth at the consistency and just bare with it. There’s a reason this is one of Lushs’ best sellers and all round desert island products. 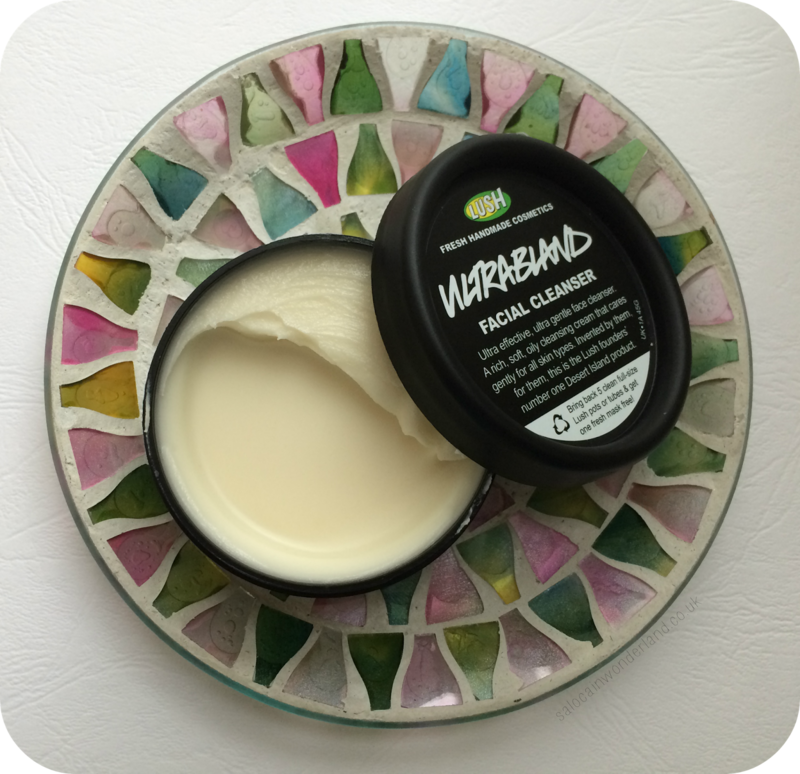 If you’re ready to drop the chemically created cleansers then Ultrabland is a good place to start! You can purchase a 45g pot for £7.25. How frustrating! It would be great if it even SMELT amazing to go with the great results. Bah! Sometimes products just don't score a 10/10, but I've got to forgive it's unpleasant aroma as it really is keeping my skin pretty clear! I've certainly been impressed by Ultrabland, that's for sure! I can certainly see why so many rave about it, I'm scared to stop using it now, my skins looking that good! Thanks so much for this review as I had the same issues with this product and after trying it out a few times I stopped using it. I've never had any skin problems so I don't think I'll notice any difference in my skin with its continued use but I'll give it a go anyway. I'm glad I wasn't the only one to have problems! I'm still not a big fan of the smell but I'm certainly a fan of how well it's keeping my skin clear!